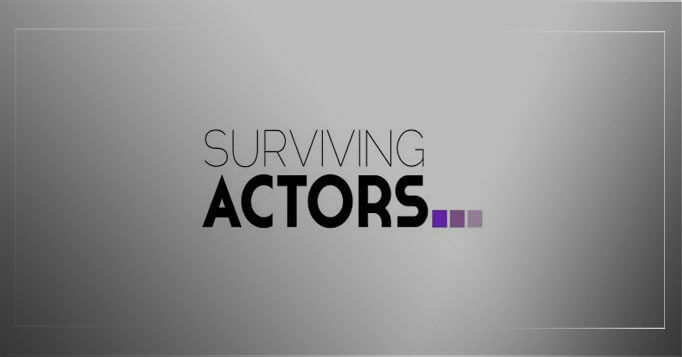 For the Surviving Actors 2016 promo video, we wanted to do something a little different. We’ve filmed the promo video for Surviving Actors for the last four years and this was our fifth year at the event. Previous videos have all been presenter-led and this was the first time we didn’t take that route. Every year, top industry professionals are on hand to give talks and seminars and help actors develop and sustain their careers. Agents, casting directors, improv teachers, acting coaches and more are readily available to nurture the talent at the event. This year, we lined up a number of people and with the aid of the magic Surviving Actors top hat, let them pick questions from within and give us their insight, advice and tips. This video is a compilation of the best bits. The volume of interviewees we got has enabled us to also create a series of short highlight interviews with each guest. This then gives Surviving Actors a large amount of ancillary content which they can release over the course of the rest of the year as part of their ongoing video marketing work. For an interview or testimonial video quote, please email us on [email protected] or Contact Us and we will then get back to you to discuss the project in more depth.